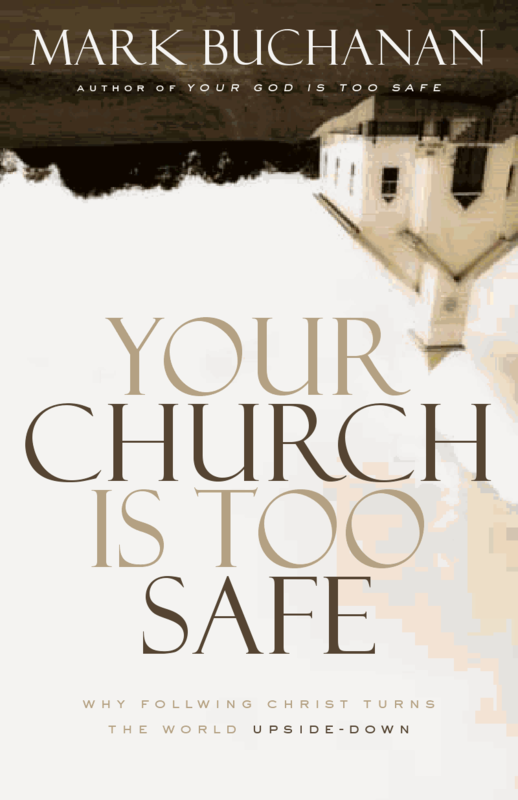 Mark Buchanan wrote a powerful book which directly confronts many of the prejudices held by Christians today. Each chapter takes a theme that needs to be confronted in the church and he challenges us with a story from the Scripture that dealt with such an issue. There are two things that are exceptional about this book. First, the topics that he deals with are very real and controversial today. For example include ministry to homosexuals, dealing with a religious spirit, and hospitality to those off the streets. Amazingly, he is able to juggle these topics without falling into liberalism or explaining away the Scriptural view. Instead he brings us right back to what the Scripture teaches every time. The second exceptional thing about this book is the style. Buchanan is a very gifted writer – much more than most Christian writers with an ability to open the eyes of our imagination with his stories. And the stories he tells (many from his own congregation) are amazing and sometimes so shocking that the images remain in your mind for days. For example, he tells of the woman of the street showing up at church on Sunday morning devouring handfuls of bread and several little cups of wine during communion not because she was hungry and thirsty, but because she was hungry and thirsty for the grace of God. Such stories stick with you for a long time. He also used other images that were just as powerful. The chapter entitled “Going to Mordor” was, in my opinion, the best of the book. He took Tolkien’s “Lord of the Rings” and connected it with our ministry as Christians in going out to save the lost. As Christians we are not merely “tourists” but we are “travelers” on our way through a journey instead of being a tourist merely dabbling in wares along the way. There is a lot of food for thought in this book and I will be returning to his ideas over and over again.